It has begun. 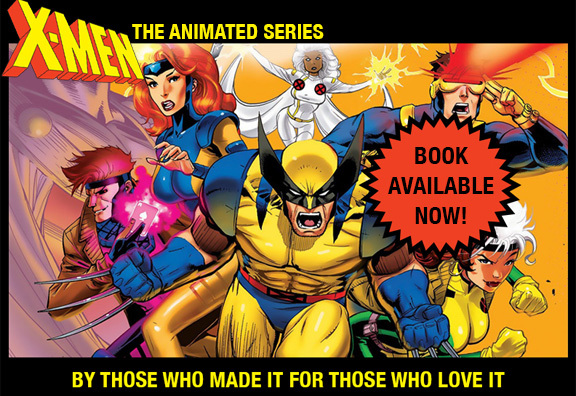 Our celebration of the 25th anniversary of X-MEN:TAS kicks off in nine days at COMICFEST in San Diego. Mike Towry and his crew have been nice enough to set up FIVE panels that in some way honor our series. Julia and I and Producer/Director Larry Houston (see photo) plan to attend ALL of the panels. The specific guests and topics follow. ← ANOTHER X-MEN:TAS Milestone: 5000 Twitter Followers!